For over 8 years we have been providing one of our core services throughout Cheltenham, Tewksbury and surrounding areas. Whatever the issue you have our team of engineers can repair the problem quickly in a polite and courteous manner. 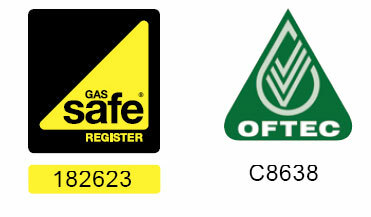 Braden Hockley Heating & Plumbing take gas safety seriously and all of our Gas Safe Registered engineers are qualified to undertake gas safety inspections. * Investigate any evidence on unsafe operation and report to the person responsible. 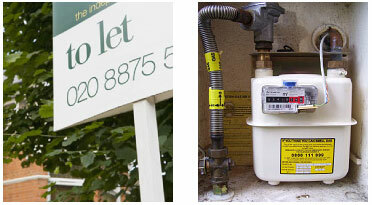 Our Services: boiler installation, energy efficient advice - solar panels, boiler repairs, burst pipes, central heating installations, gas safety inspections, general plumbing, heated towel rail fitting, hob & gas oven fitting, immersion tanks, replacements & repairs, kitchen sinks & waste disposals, landlord safety certificates, leaks, overflows, power flushing, pump repairs, replacement radiators, , shower & bathroom fitting, solar heating, tap fitting, replacements & repairs, toilet fitting, underfloor heating installations, washing & dishwasher machine fitting Unvented cylinders. Postal codes we cover: B50, GL1, GL10, GL14, GL18, GL19, GL2, GL20, GL3, GL4, GL5, GL50, GL51, GL52, GL53, GL54, GL55, GL56, GL6, GL7, HR8, WR1, WR10, WR11, WR12, WR13, WR14, WR2, WR4, WR5, WR7, WR78, WR8, WR99.